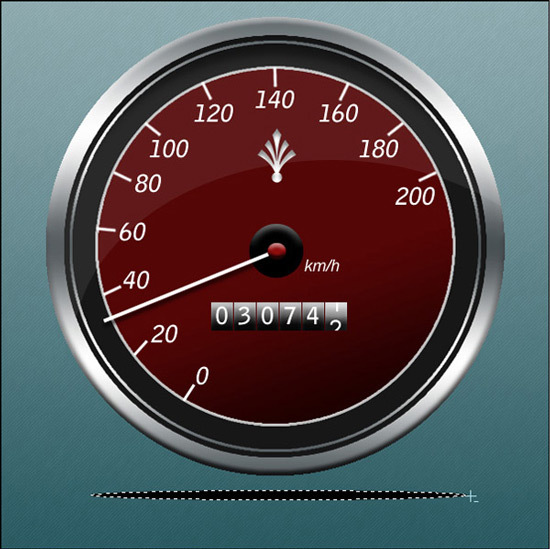 In this tutorial, we’ll create a Speedometer/Gauge icon in photoshop. 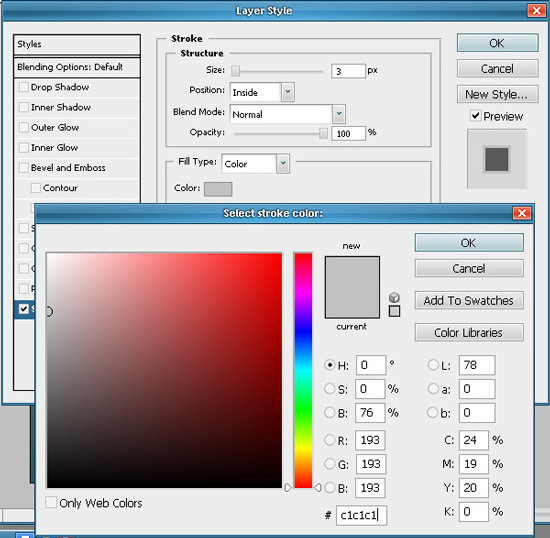 Create a new document of size 600×600 and with any background color or texture of your size. Here I have used some texture for the background. Create a new layer. 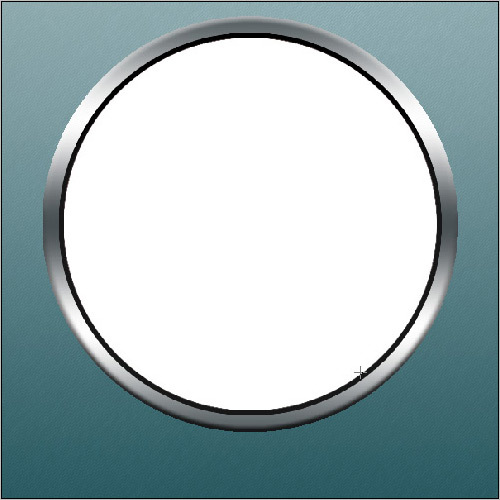 Draw a circle using the elliptical marquee tool and fill it with #232323 color. Now open the blending options for this shape and apply the following effects on the layer. 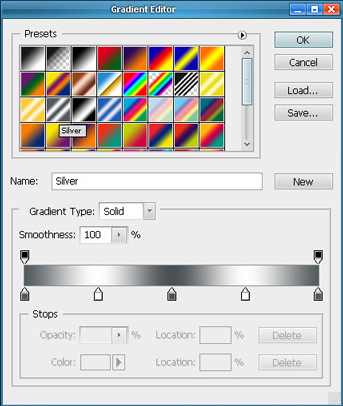 Apply a silver gradient to the stroke. 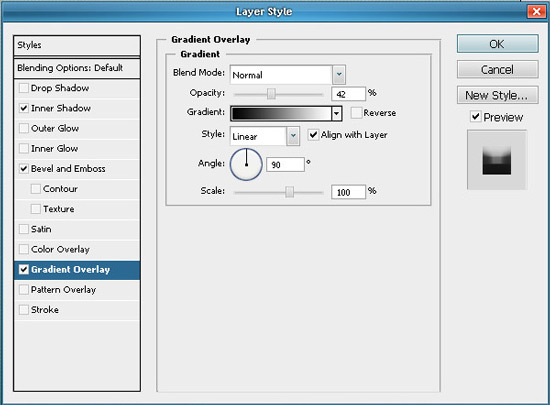 This gradient is a preset with photoshop. Now draw another circle within the outer circle on a different layer. 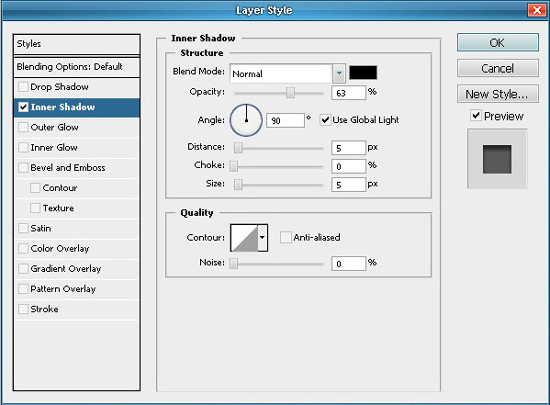 Fill this layer with any color. Now apply a stroke to this newly created circle with the below shown settings. 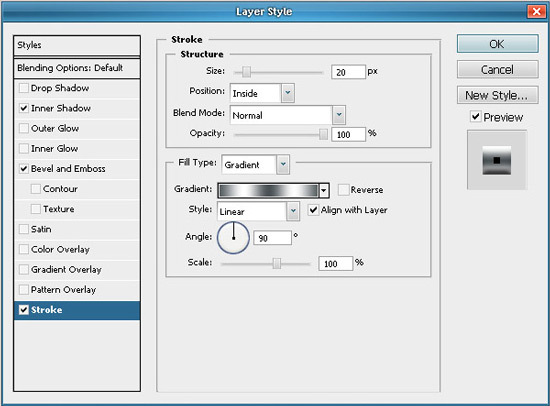 Next set the fill for this layer to 0% so that only the stroke for this layer is visible. Again draw a circle on a new layer, above the previous circle, but this time of comparitively smaller size. Apply the stroke settings to this circular layer and fill the layer with a gradient of your choice. Here I have used two dark shades of red. Also apply some stroke to this layer. 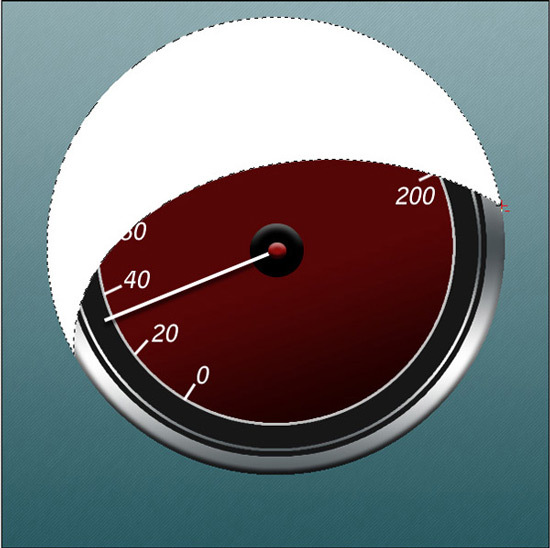 Using the line tool, draw a small line shape of width 3px and foreground color white, for the dial markings of the gauge. also repeat the step to draw as many marking as you want. Corresponding to each mark, add some number, as shown below. 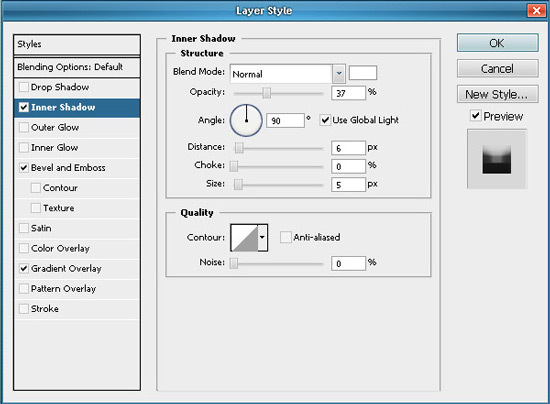 Next draw a small circle in the center and apply the following blending options to it. Also draw the needle for the gauge using the line tool of about 4-5px width. Finally, add some drop shadow to the needle. Similarly create another small circle in the center, above the recently drawn circle. 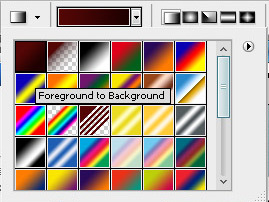 Fill this one with red color and apply the same blending options, as applied to the previous one. Now using Ctrl+Click, on the thumbnail of the layer, select the outermost circle, that is the bottom most one. Your outermost circular layer will be selected. Now in the toolbar above, select ‘subtract from layer’ option and draw another circle, to give a shape similar to the one drawn below. 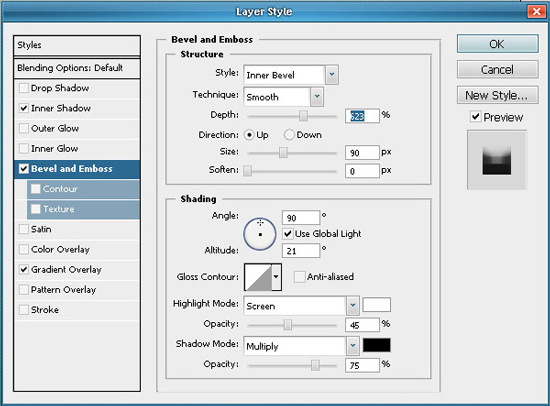 With the shape selected, create a new layer and fill it with white color. Decrease the opacity of this layer to about 8% to give a effect as shown below. 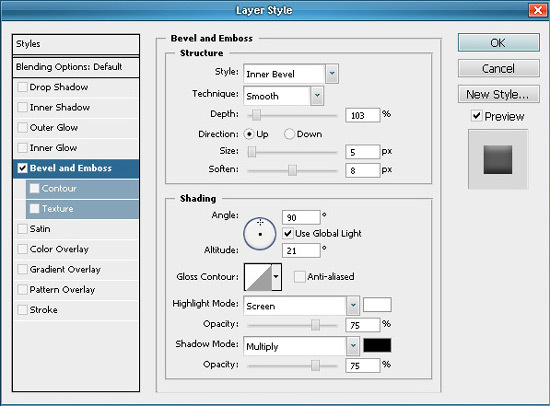 Next for the number display, draw a small rectangle and apply the following blending options to that layer. Add some text like km/h or mph wherever you like and add some logo or shape on the dial. 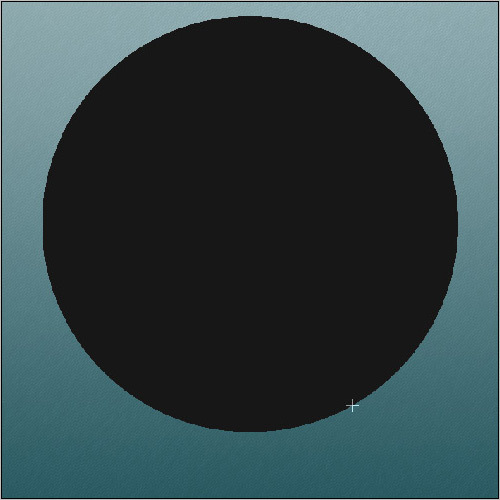 Next to get the shadow effect, just draw a thin ellipse, crate a new layer and fill it with black color. Gaussian Blur the layer with a value of about 6 and decreae the opacity to about 50%. 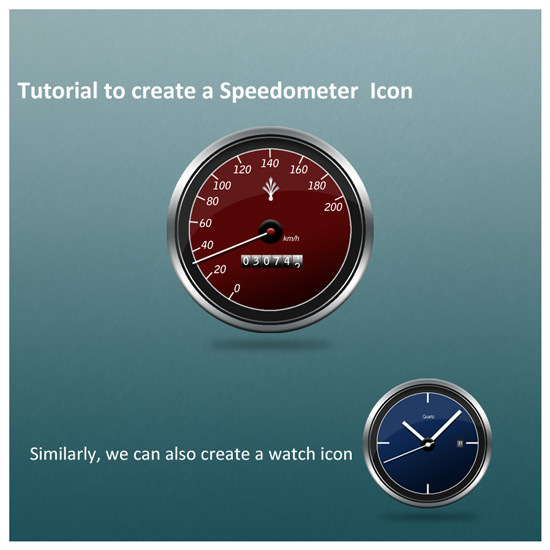 In the similar manner you can create a watch also. Just change the number and position of the marks on the dial. Create a 2 more needles, but thick then the previous one. To create the date display, draw a small rectangle on a new layer and apply the following blending options to it. Here are the two completed icons. Very nice, step 10 was a little confusing, but otherwise a nice little project for us beginners. A good and detailed tutorial. Worth a try. Keep up the good work. Good tutorial. It would be MUCH easier though to create this in Illustrator, because of the transformation commands that would allow you to create the tic marks with just ONE command! Great tutorial, thanks for putting it together! I have a project this would be perfect for. Keep up the great work! what an amazing tutorial, i would love to see one of the gauges come to life with a little jquery and perhaps some html 5! I see your design step by step. I honorable to really awesome. Thanks you so much for your tutorial..
thanks for this grate information. Outstanding post. You have explained very well. Thanks! High quality post. Your post is always hit.